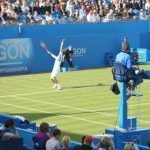 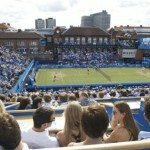 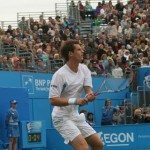 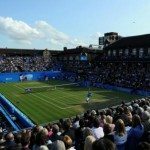 As the curtain-raiser to the Great British summer of tennis, the Championships, held at the beautiful Queen’s Club in London, is perfectly timed for summer entertaining. 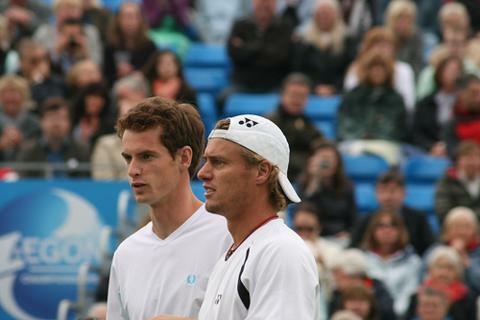 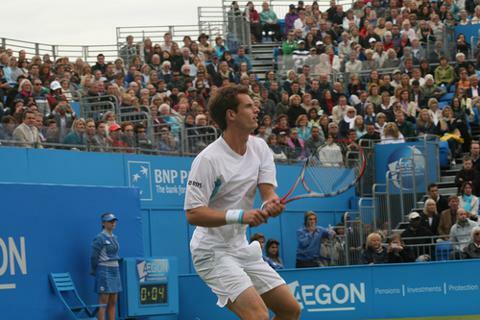 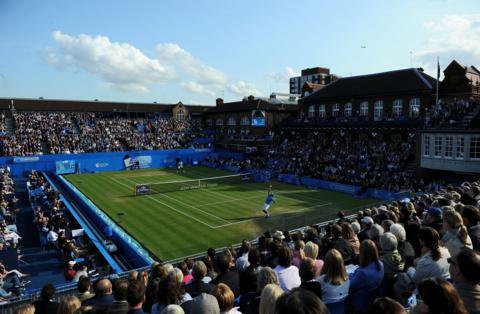 The exceptional grass courts and intimate setting at the Queens Club, the central London location and the participation of the top players in men’s tennis, combine to provide an unrivalled and exclusive hospitality experience for entertaining your clients, colleagues and friends at the Queens Club Championships. 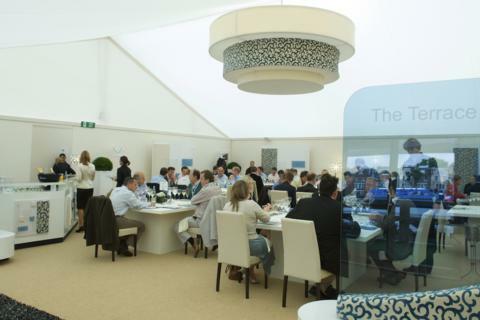 Team Tactics offer both shared and private corporate hospitality facilities for the Fever-Tree Championships. 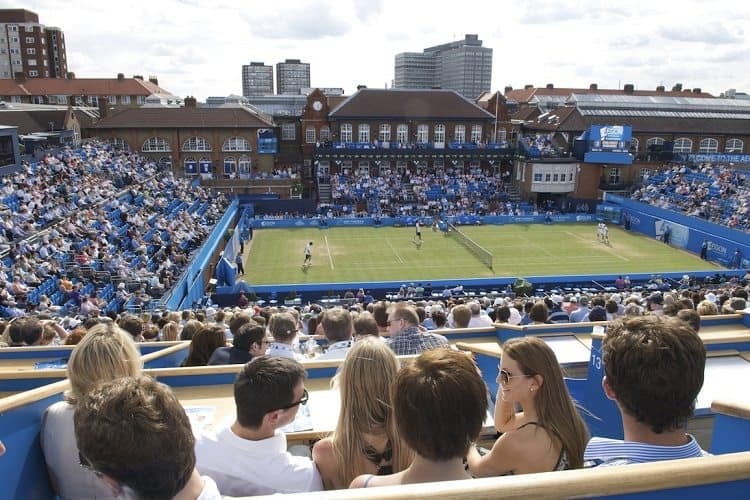 Hospitality at the Queen’s Club is reputed as being among the best sporting hospitality available and we are confident we will be able to match your requirements, whether a table in the Executive Restaurant or a private Garden Suite, complete with your own garden and private bar. 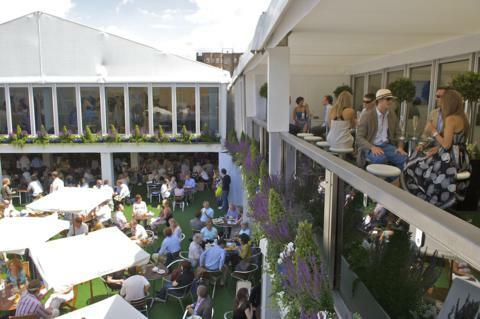 A unique and informal experience created in association with Jamie Oliver and his charity; Fifteen. 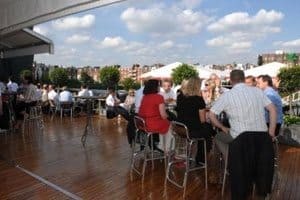 This rustic, nostalgic restaurant provides a casual dining environment with Fifteen-inspired English tapas-style tasting plates straight from the open kitchen. 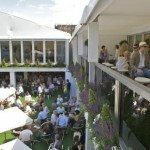 Chalk board menus, wooden tables and honest local food set the mood for this affordable hospitality experience where you and your guests can feel at ease at this world-class tournament. 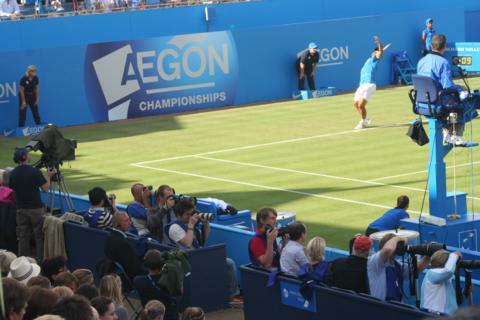 The charity Fifteen will benefit from a donation on each package purchased. 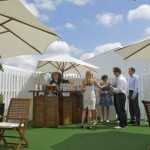 The Roof Garden offers a unique fusion of casual and formal with the opportunity to entertain guests in a way that suits them, with stunning surroundings and no set schedule. 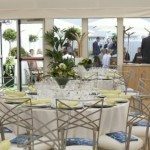 This offers elements of self service throughout the day including theatrical chefs grazing tables and a magnificent surf ‘n’ turf centrepiece to delight your guests. 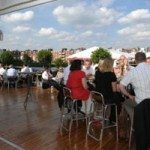 Your table of choice will contain a selection of beer and wines allowing you to help yourself throughout the day. This contemporary hospitality suite resembles a private members club giving guests a real taste of glamour. 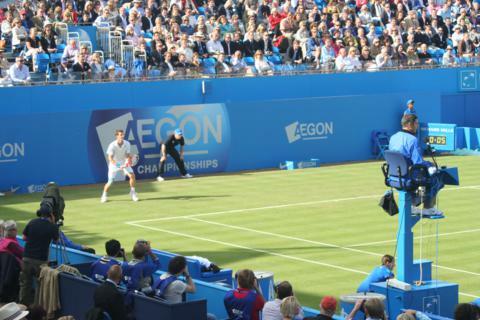 The outdoor urban oasis offers guests amazing views overlooking the practice courts allowing you to catch an exclusive glimpse of your favourite players warming up. 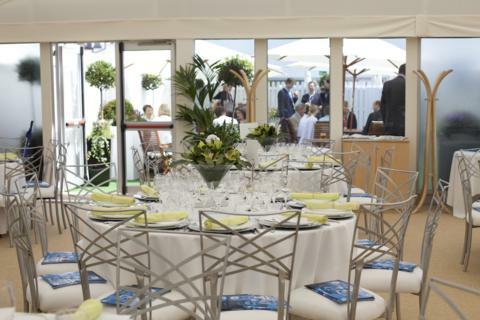 Private tables of 8, 10 or 12 guests with smaller numbers being allocated on a shared basis. 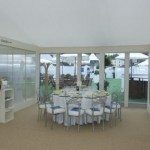 Classic dining with a modern gastronomic twist complemented by impeccable service and delivery; this is The Club Lounge at the Fever-Tree Championships in a nutshell. 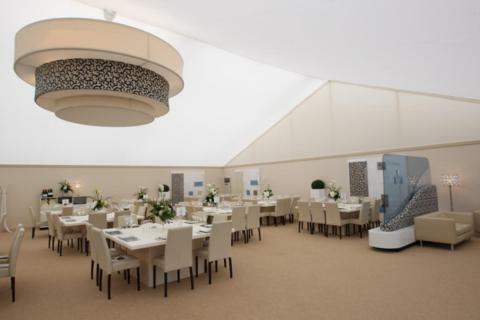 In a departure from standard hospitality dining, the new Club Lounge offers a 5-course tasting menu which arrives in elegant, delectable portions, offering guests a style of dining which allows for greater interaction, a wider choice of food and a fabulous culinary experience. 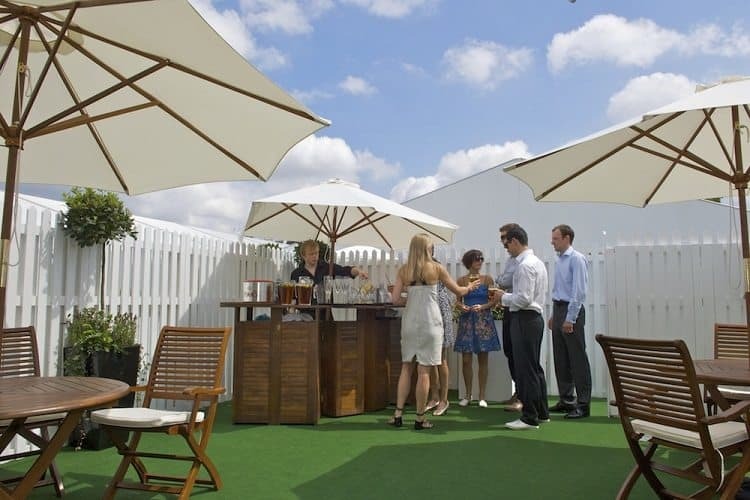 In addition to a private area on the Roof Garden, guests can also watch the players warm up and explore this unique space at their own leisure. 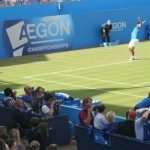 Throw in official, best-in-house seats for the tennis, anyone experiencing The Club Lounge at the Fever-Tree Championships will not leave disappointed. 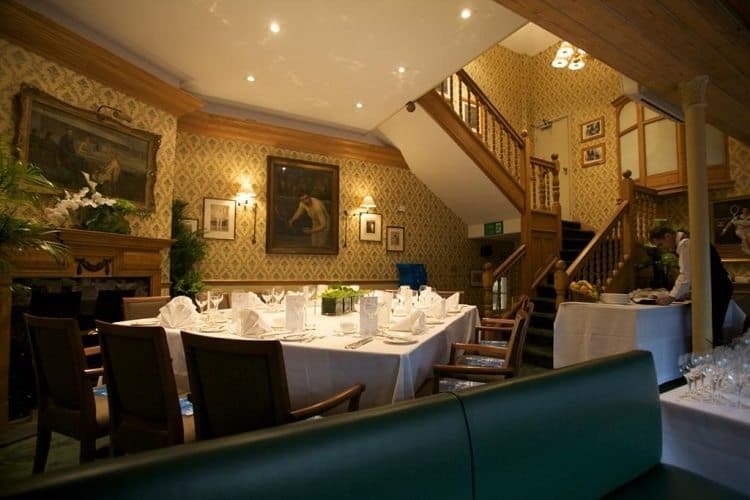 Epitomising the unique charm of the Queen’s Club, these private rooms offer an exclusive and memorable hospitality experience at one of the most historic settings in world tennis. 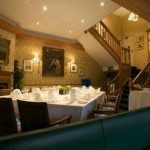 Hospitality with The Real Tennis Museum and Dedans is a charming British affair: both rooms exude luxury and charm and enjoy a privileged location looking over the Real Tennis Courts. The Real Tennis Museum and Dedans are available for 12 guests. Guests will also have access to the Members’ Clubhouse as well as Centre Court seats. 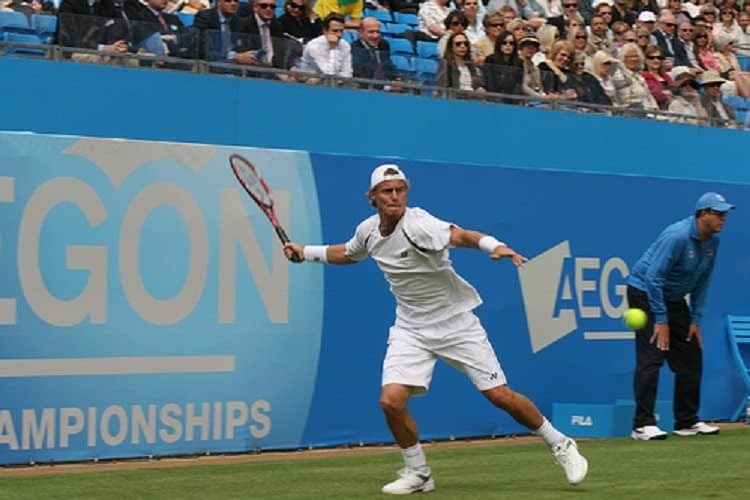 The opportunity to learn and play real tennis with a world ranked player (additional cost). 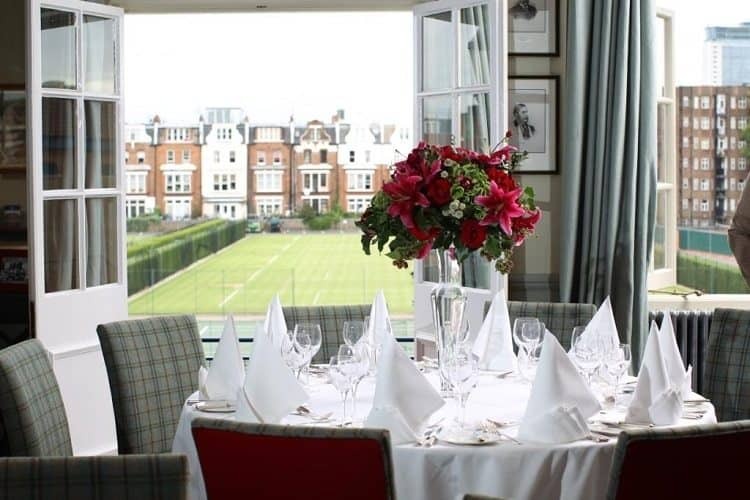 The President’s Room is located within the prestigious Member’s Clubhouse with superb views of Centre Court from the exclusive Royal Box Balcony. 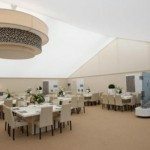 This supreme hospitality experience is one the most sought after in tennis. 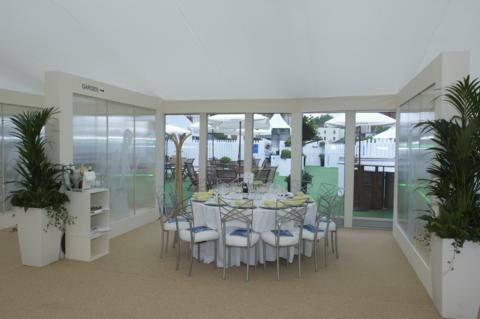 The President’s Room hospitality area is available for 10 or 12 guests. 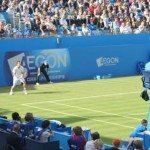 Neal was at the Tennis yesterday and had the most fantastic time – he said it was the best hospitality he had ever experienced. 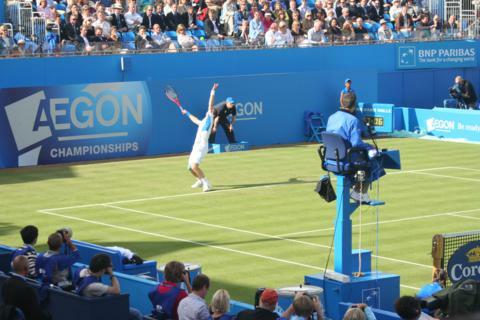 We had a fantastic day at the Queens – top tennis and hospitality. 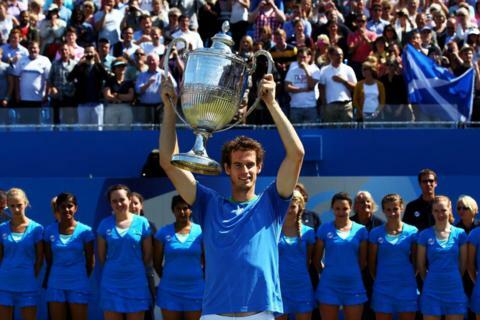 Your excellent organisation of the event was recognised and I am sure we will be seeking your services again.